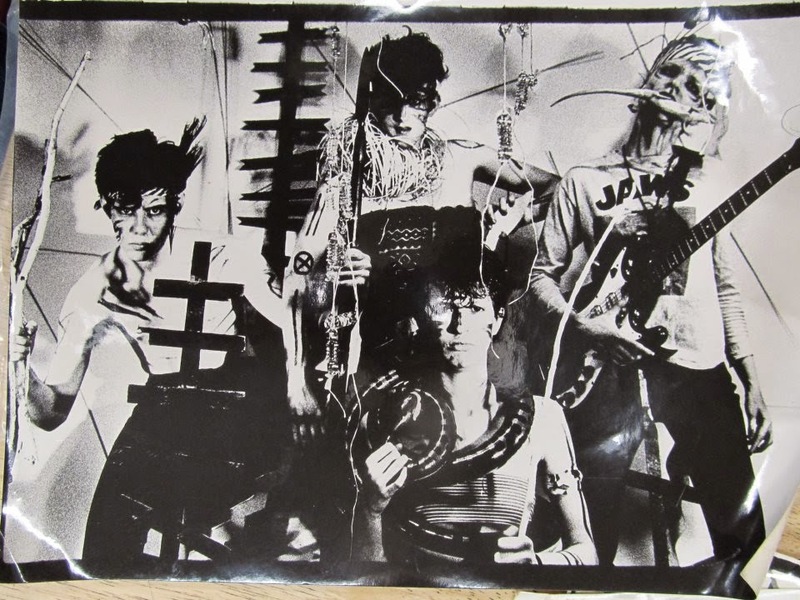 Our pals the Bush Tetras have announced a 35th anniversary show at Le Poisson Rouge in NYC on May 1. Special guests included Hugo Burnham (Gang of Four), and Don Fleming. Support comes from the Karyn Kuhl Band. Details available here & here.